Samsung India has officially announced a price cut down for two phones in their Note series, The Samsung Galaxy Note 3 and Samsung Galaxy Note 3 Neo. 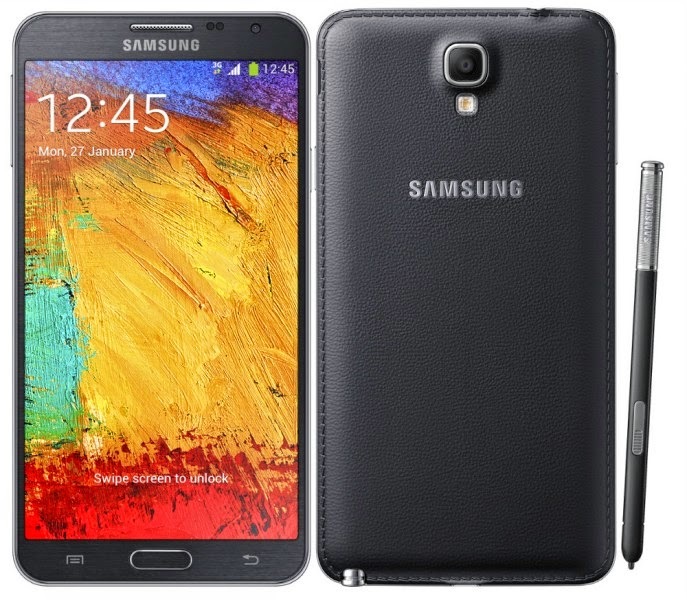 The Samsung Galaxy Note 3 was priced at ₹47,990 which is now cut down to ₹40,698, which is a decrease of ₹7292. The Samsung Galaxy Note 3 Neo was priced at ₹33,990 which is now cut down to ₹29,570, which is a decrease of ₹4420. This may be due to that Samsung is going to launch new phones in the market. Earlier we have seen a price cut down for Samsung Galaxy Note 3 Neo.This price cut affect the mobile sellers in India. I never knew that a phone could be hacked without having physical access with it, all this hacker asked for were a few information on my partner to got into the phone without physical access. I immediately contacted him and got everything that my fiancee had been hiding,he was having an affair with 2 other women which was sickening I must say..
Do you suspect your partner might be cheating on you? Need to catch and find out about a cheating partner or spouse; recover lost or stolen password, track and monitor any GPS location, need help spy and track on anyone, mobile phone hack, and lots more; find (hackerlounge.net) online for help as regards all spy and hack related services you might need help with; They provide solution to all spy and hack related services, they are the best and be rest assured services rendered is 100% guaranteed.